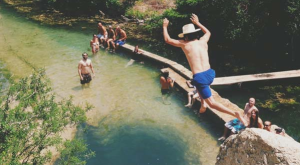 With temperatures already in the lower to mid 90s across Texas, there’s no question that a lot of us have some sort of water activity on the brain. 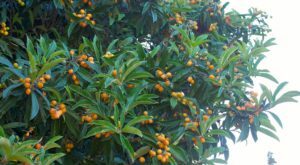 Luckily in this amazing place we call home, we don’t have to go very far to find a place to splash around and get some much-needed relief from the blazing sun. 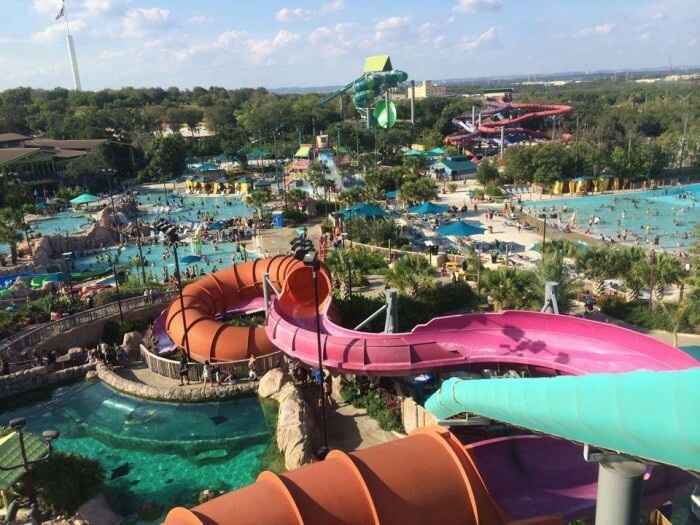 Here are some of what we consider to be the best waterparks in the state of Texas – hope you’re ready to dive in! 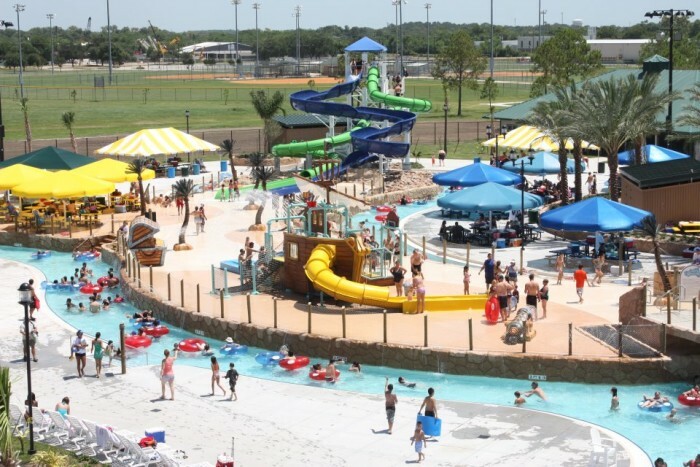 Voted "Best Waterpark in the World" year after year, this is undeniably the best waterpark in the state. 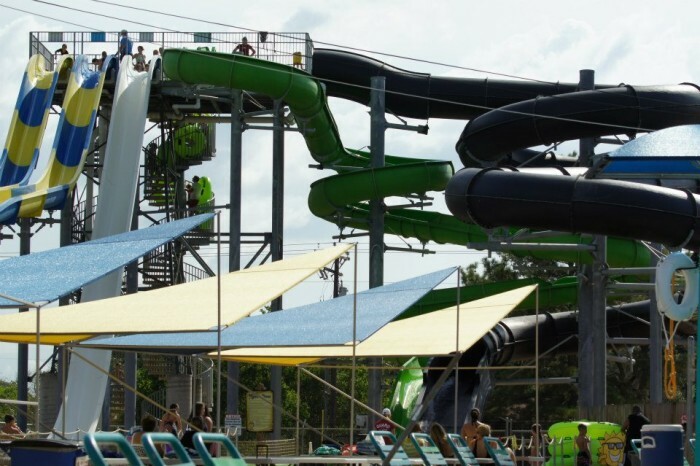 It's got over 3 miles of both lazy, calm rivers and rushing rivers full of rapids, 17 speed slides, and plenty of pools and beaches for the family. My favorite hands down! 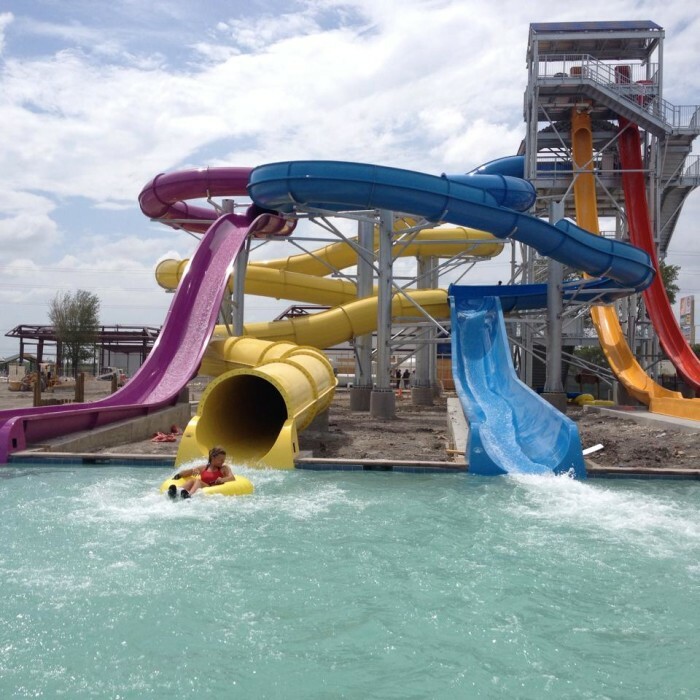 The Schlitterbahn on Galveston Island has some of the fastest, most thrilling speed slides in the state, and they just opened a new ride: Screaming Serpents! 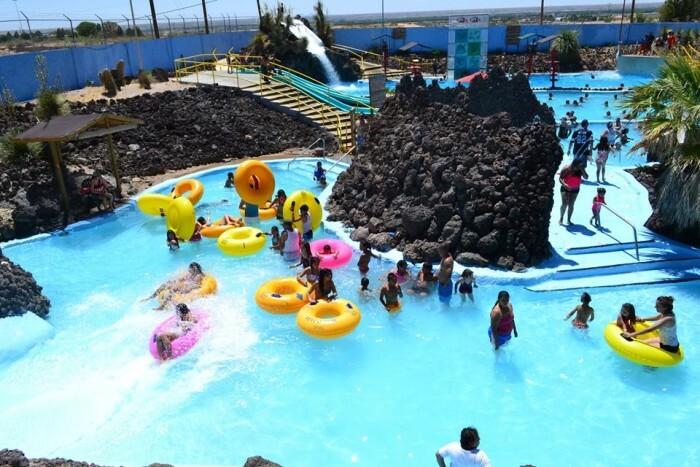 They also have a lazy river for the young kids or adults who just want to relax. 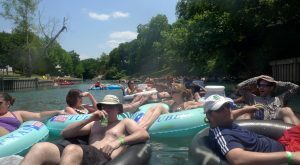 Definitely a great place to spend a summer day! 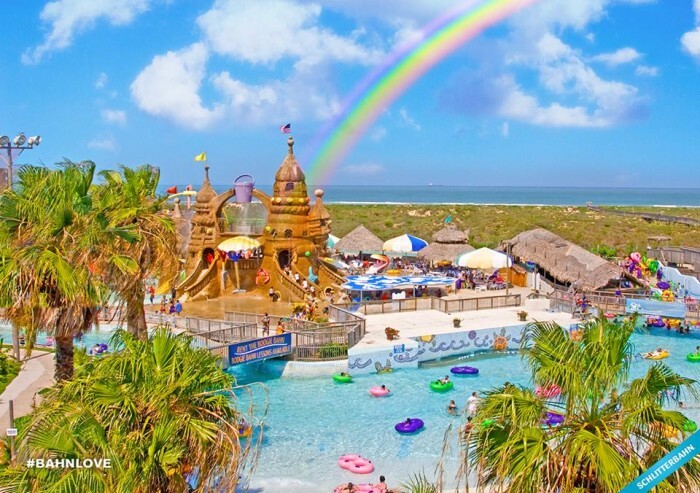 With 25 resort and waterpark attractions right on the beautiful Gulf Coast, this is a great summer destination for the whole family. 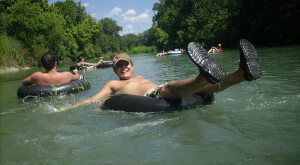 With seven locations scattered across South, Central, and North Texas, there's plenty of opportunities to beat the heat! 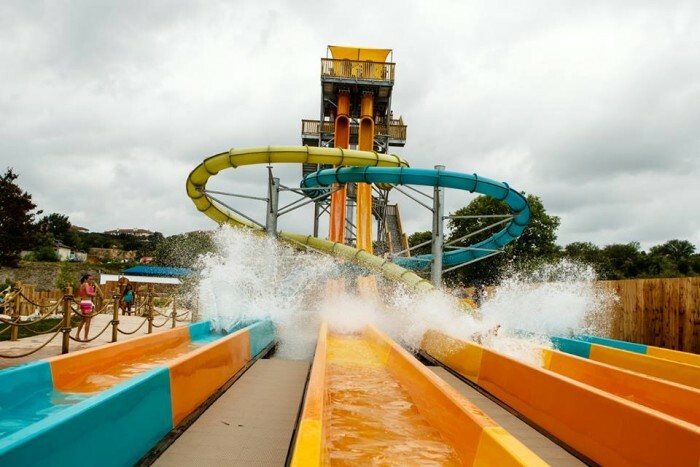 After riding all the rollercoasters you can handle, come on over to the waterpark and cool off with 25 water rides sure to keep your adrenaline pumping! 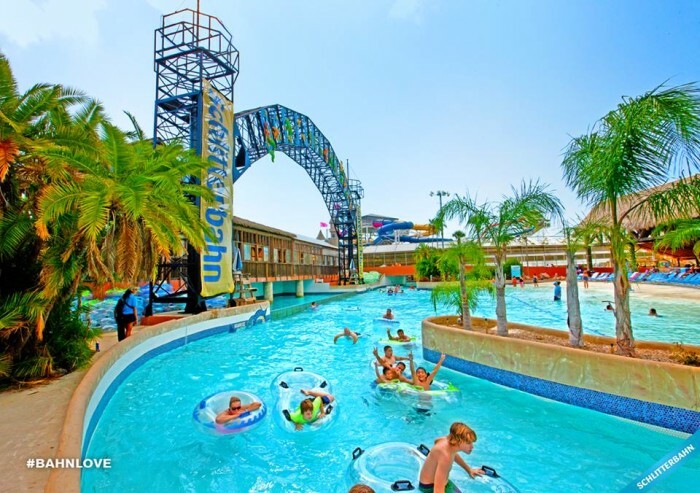 No matter the weather, you can enjoy the water rides at the largest indoor water park in Texas. 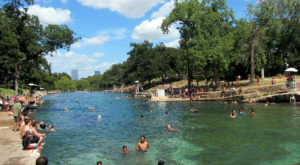 This is a slice of paradise right here in Texas, with seven water attractions to keep you and your family cool. 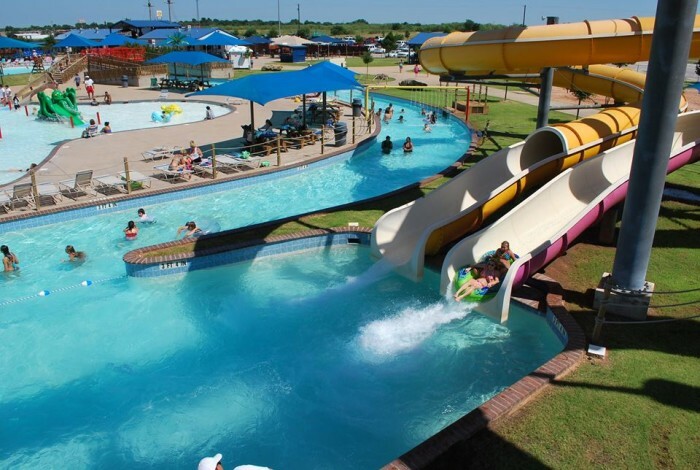 This is a really fun waterpark for youngsters and adults alike! 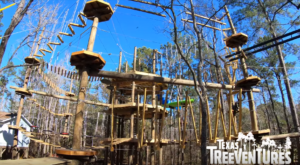 If you're a thrill-seeker, definitely ride the Texas Freefall and Brain Drain. 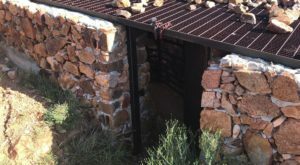 Right on the border of New Mexico and Texas, you'll find this welcoming oasis in the desert. I'm ready to dive in! 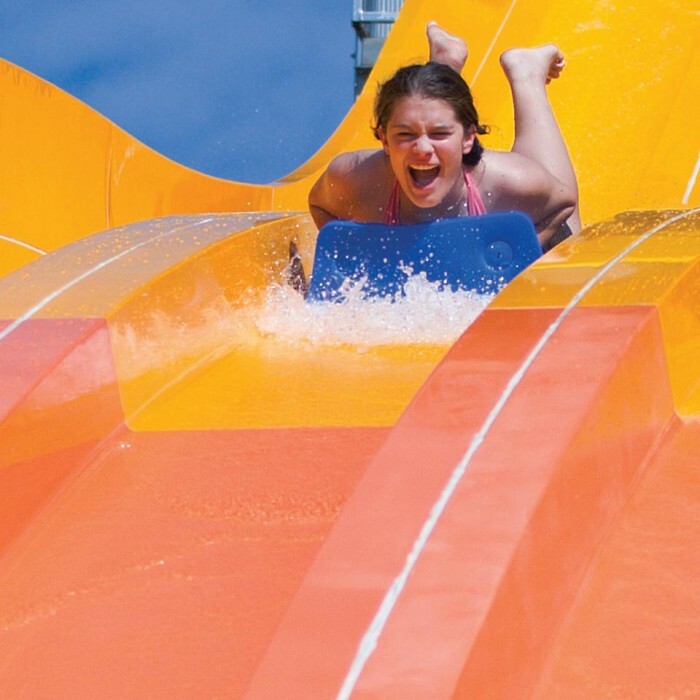 There's tons of water slides and lagoons here to enjoy, including a giant Texas-shaped wave pool and the world's steepest water slide, the Bahama Blaster. 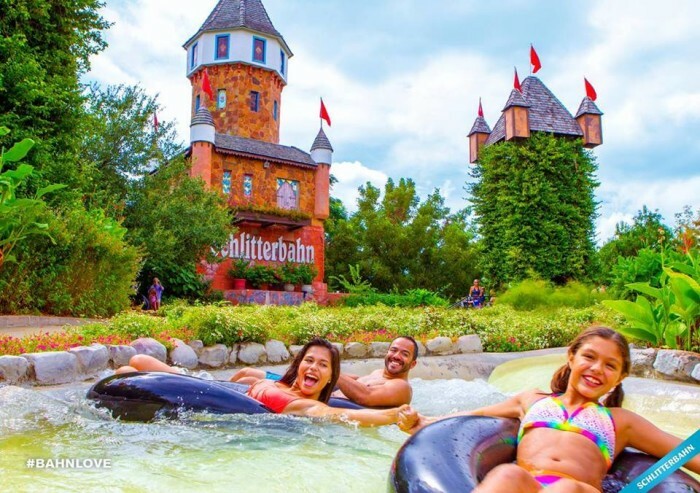 I always see signs for this waterpark on the way to San Antonio; it looks like they have really fun rides that are definitely worth checking out! 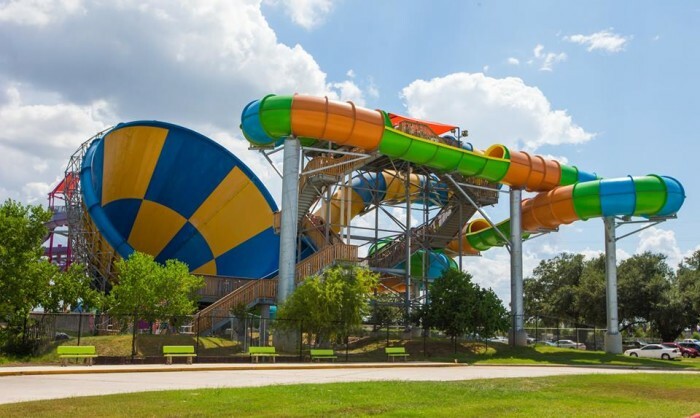 Another great waterpark in the Houston area to swim, splash, and slide around at this summer! 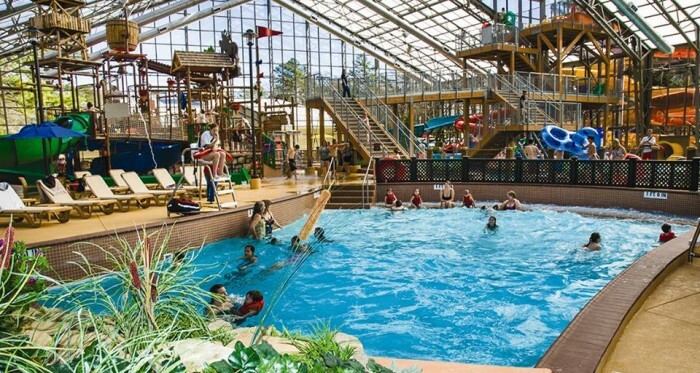 This 19,000 square foot indoor waterpark has body slides, tube slides, a wave pool, lazy rivers, and a 10,000 gallon bucket dump! What more could you ask for? 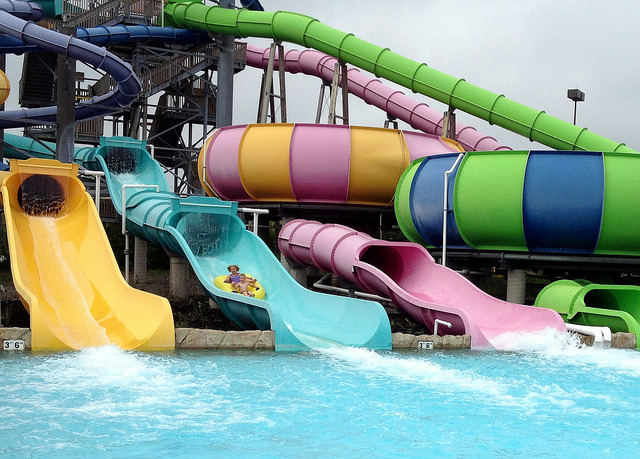 Do you know of any other waterparks that we can cool off at during those long summer days? Leave it in the comments below!